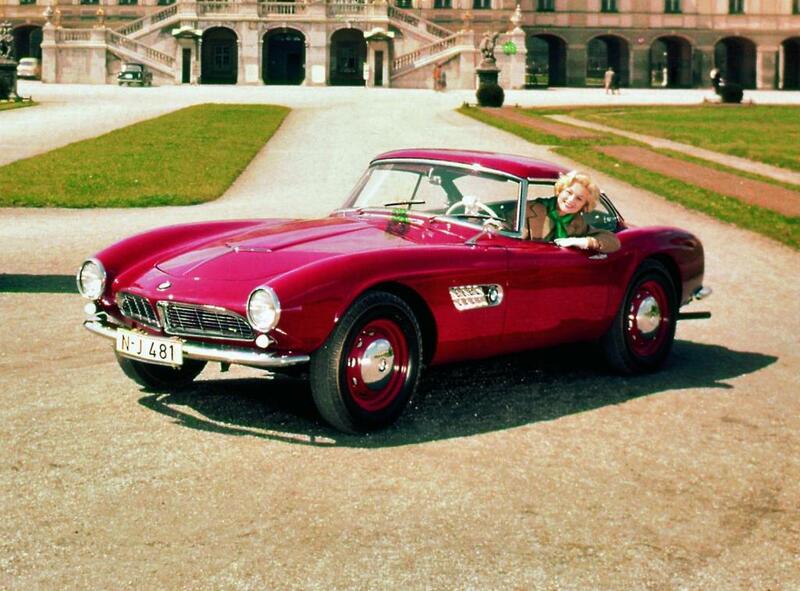 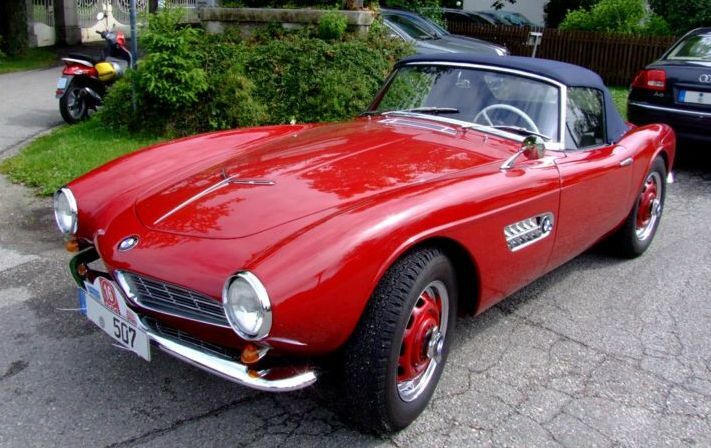 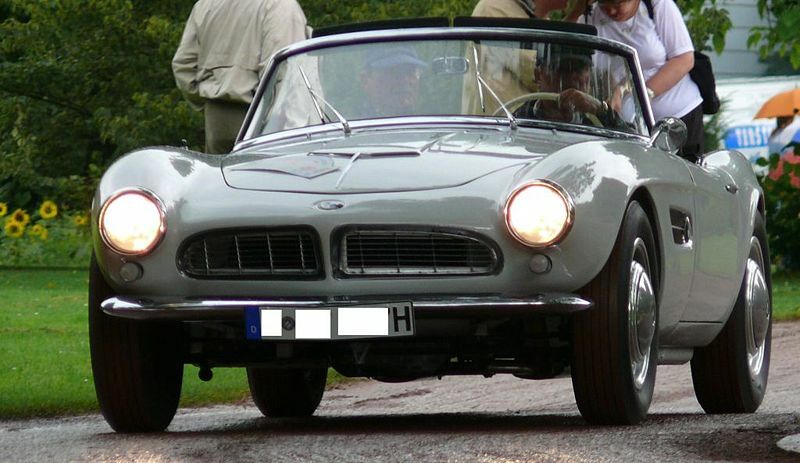 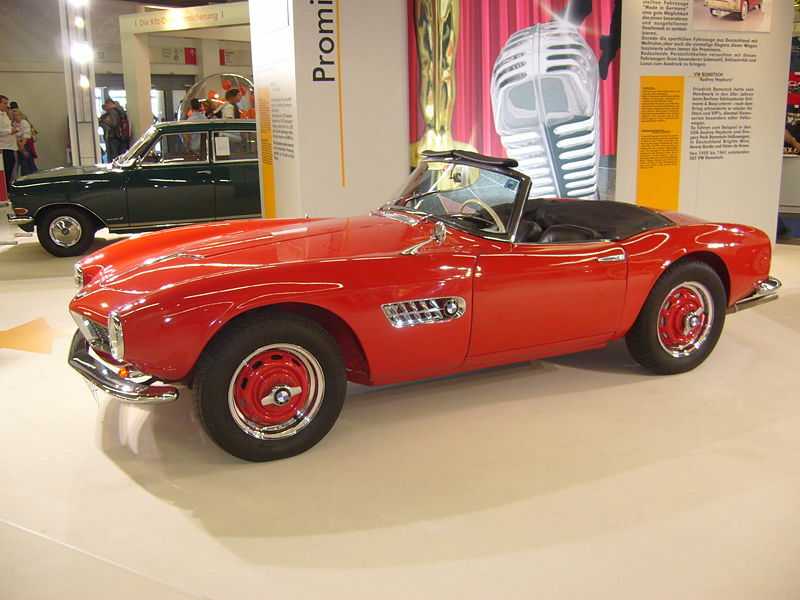 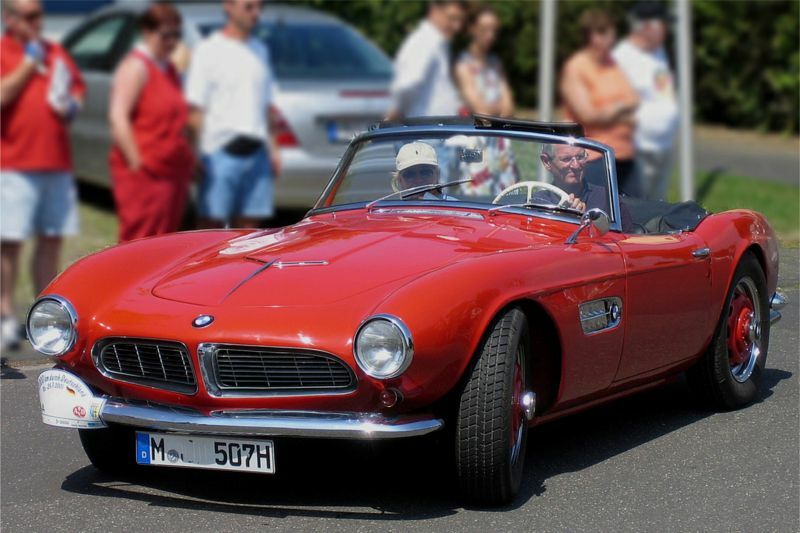 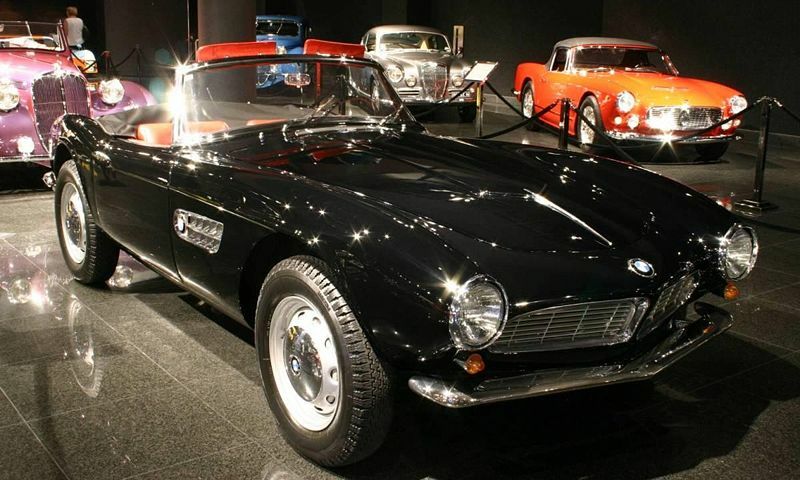 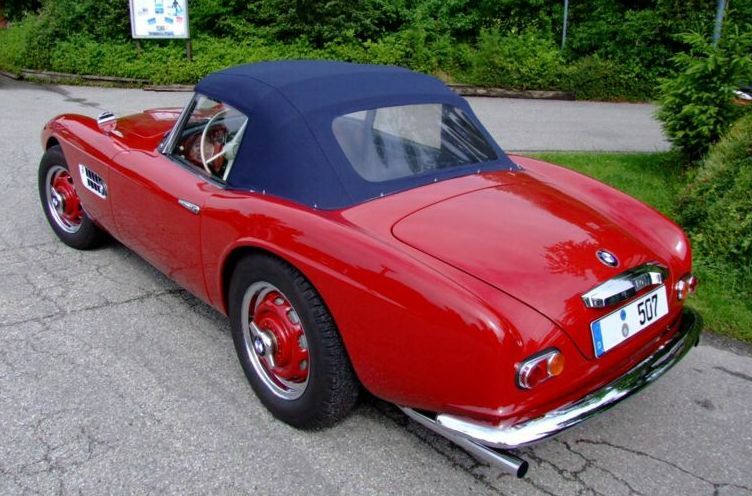 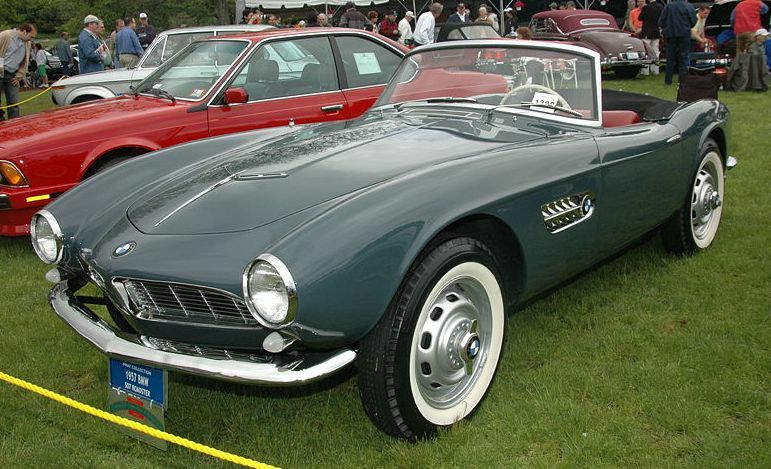 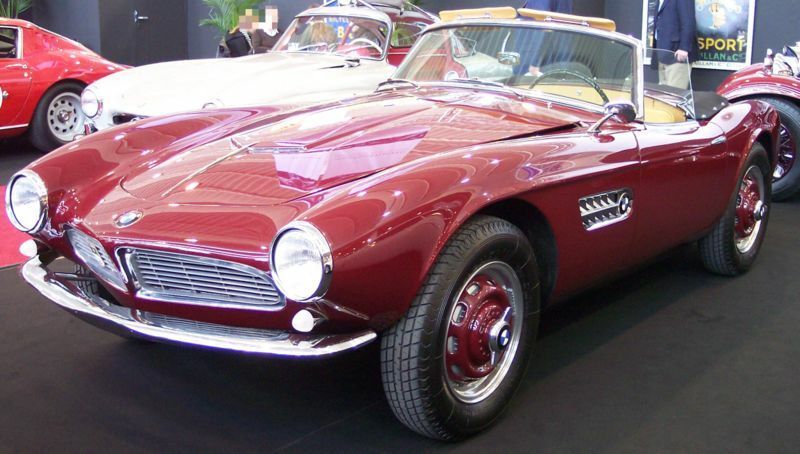 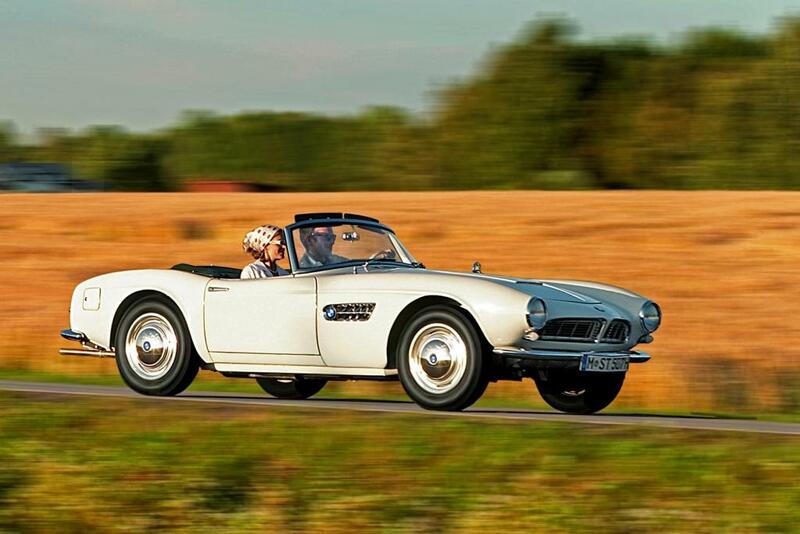 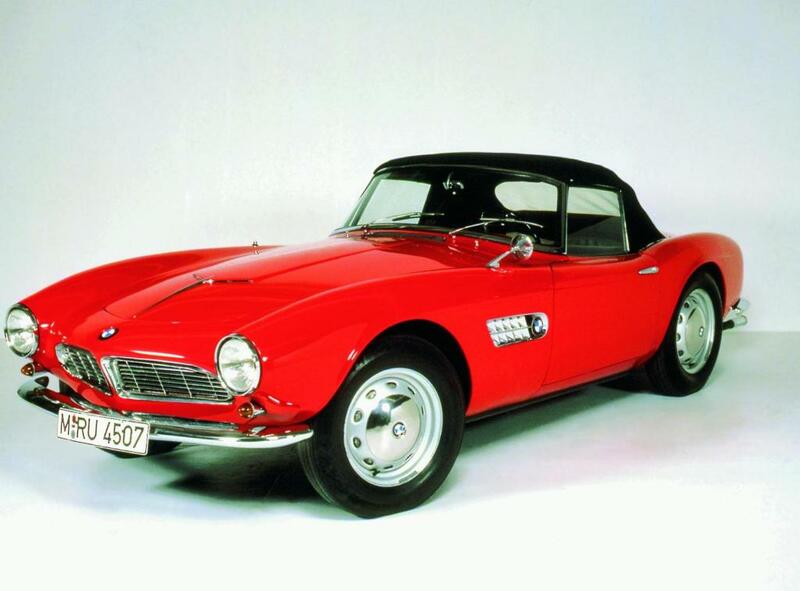 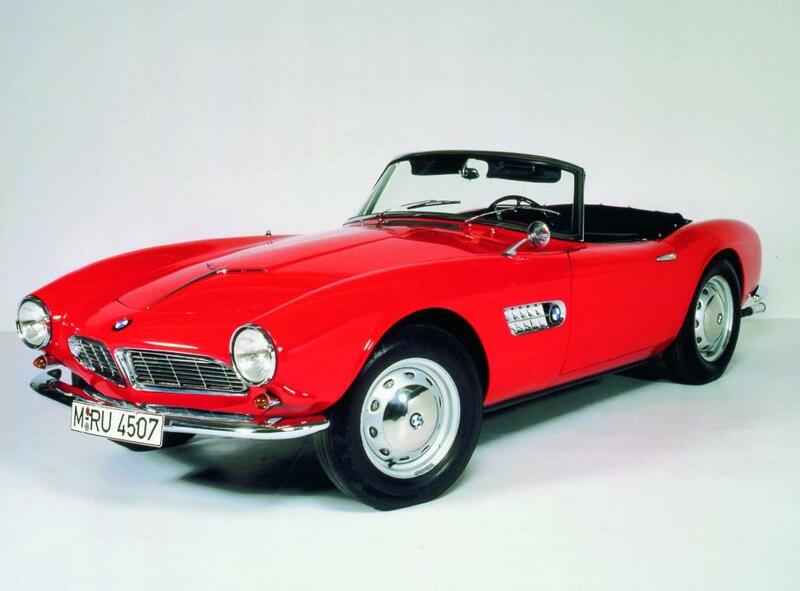 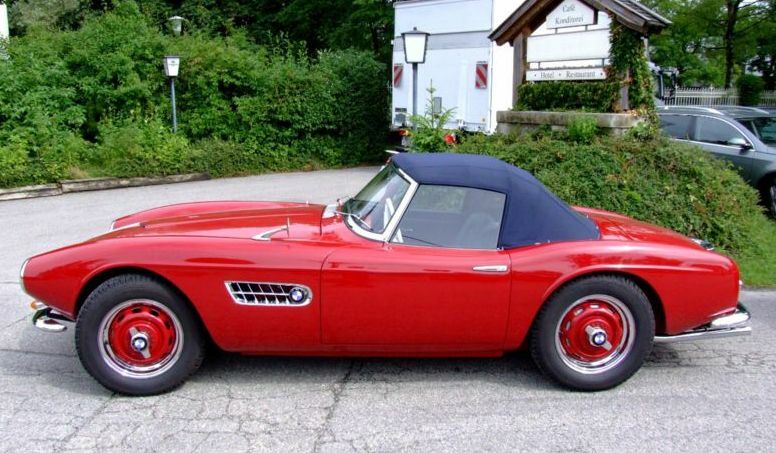 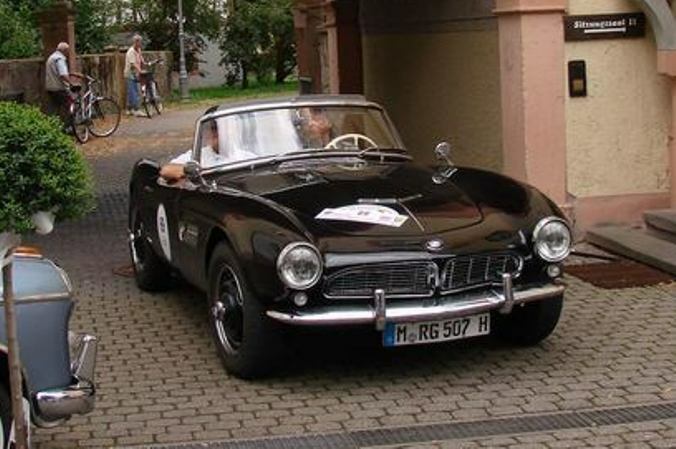 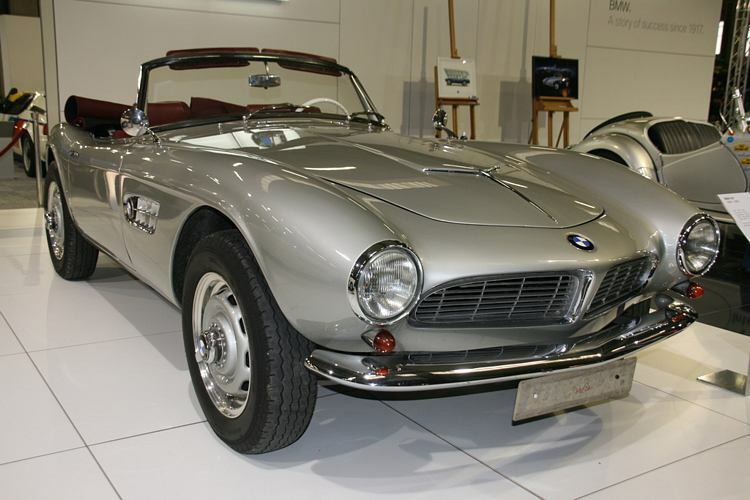 Additional Info: The 507’s production (1956-1959) almost bankrupted BMW as production costs rose (pushing up the price considerably) and each car still made a loss for BMW. 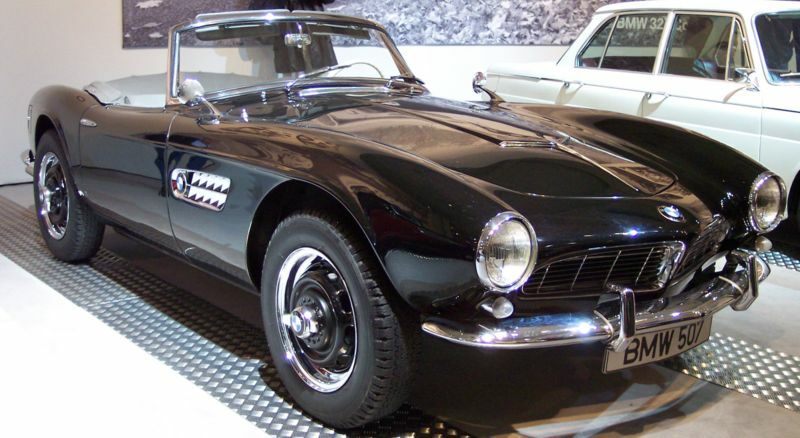 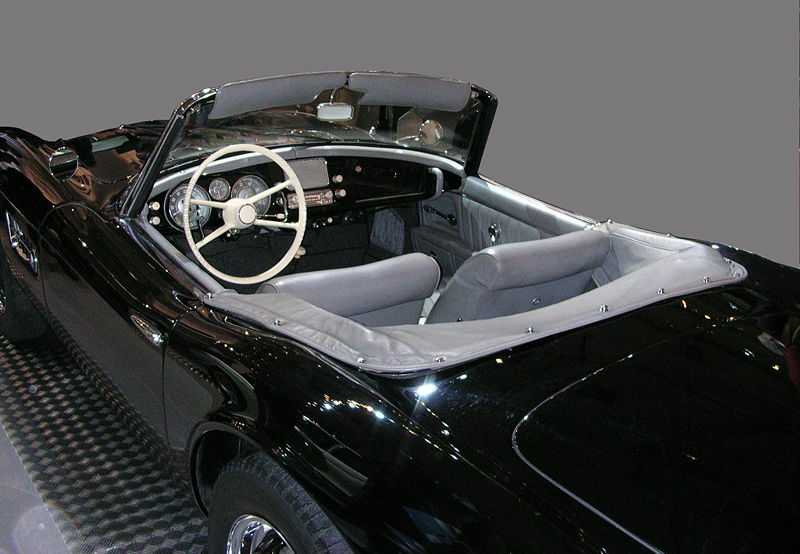 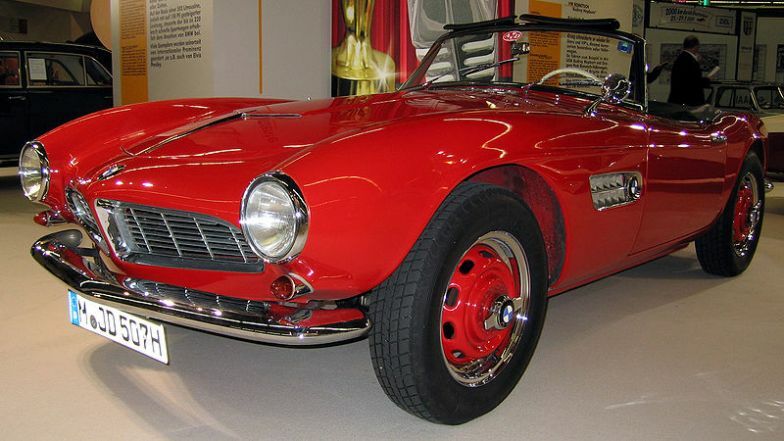 However over 250 cars were built and sold, amongst it’s owners were Elvis Presley and John Surtess. 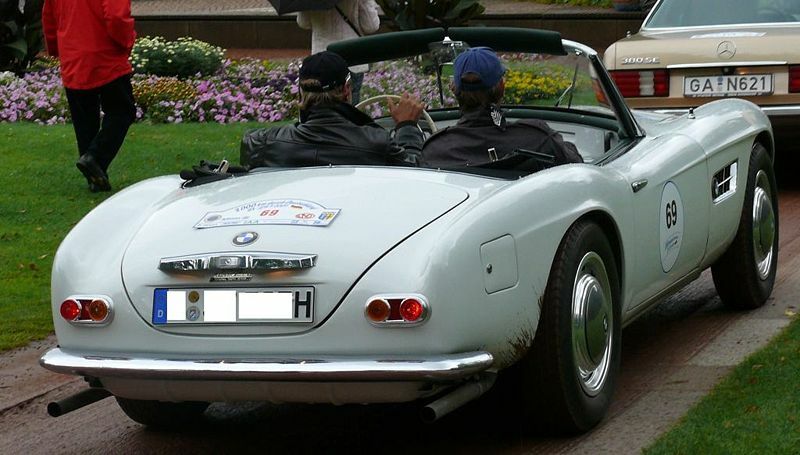 Engine power ranged from between 140bhp-160bhp.